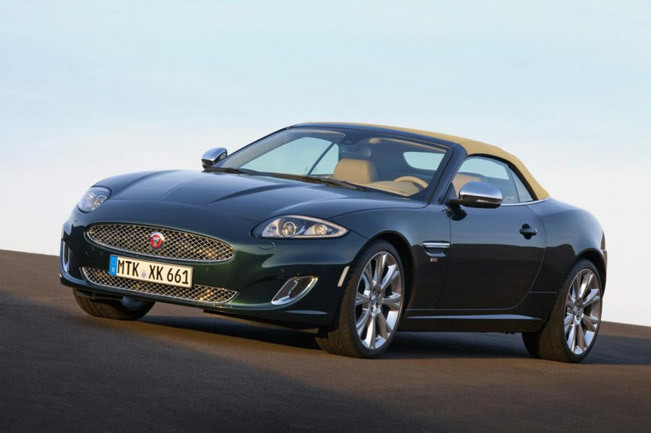 2014 Jaguar XK66 Special Edition comes to celebrate 66th anniversary of the XK120 model. 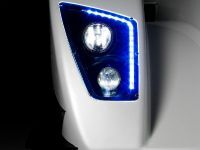 To be more precise, the latter was launched in 1948 at the motor show in London. 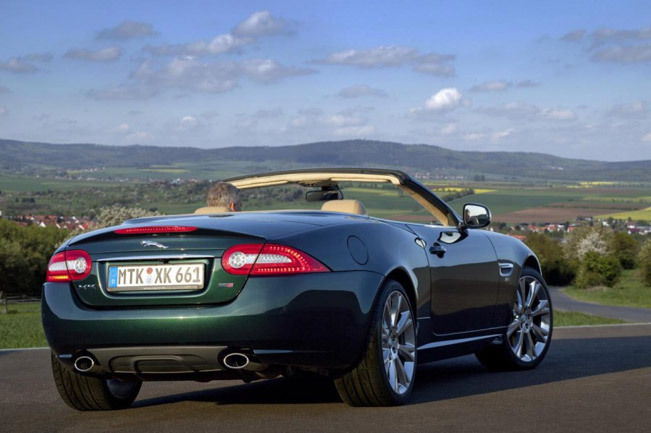 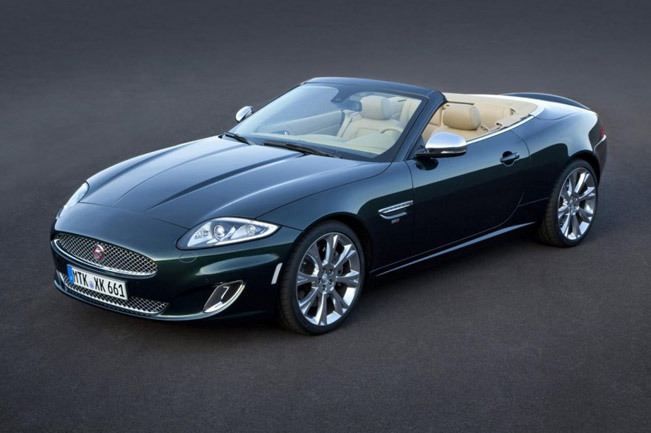 The special edition XK66 vehicle will be launched in Germany and limited strictly to its market. 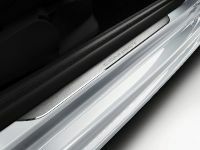 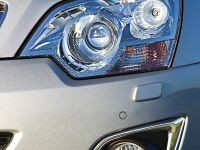 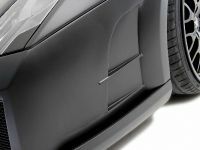 As one can already guess from the name, the car will be produced only in 66 units. 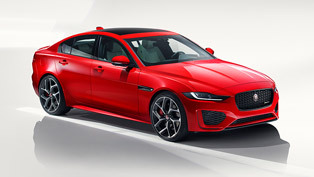 Jaguar also revealed that this special edition will be based on the standard XK and will include 5.0-liter naturally-aspirated V8 powertrain that develops 380 hp (280 kW). 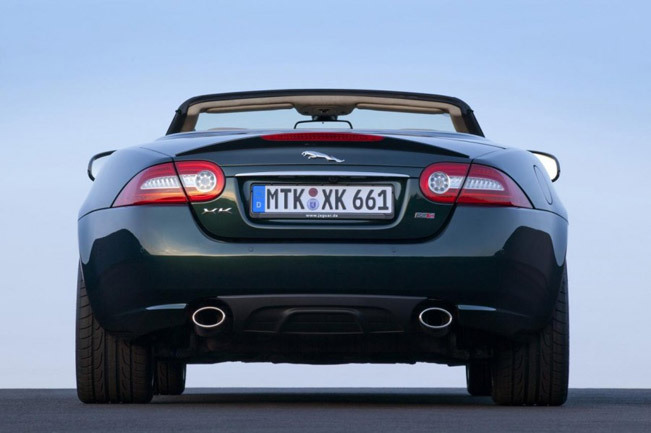 What is more, XK66 will be produced in two variants: coupe and cabriolet, while the color choices offered are limited to just two: British Racing Green and Stratus. 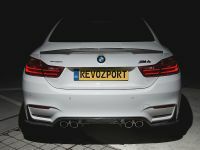 Unique about the model are the black Union Jack emblems and chrome mirror caps. 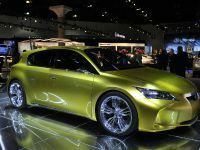 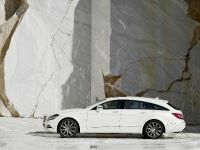 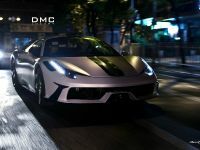 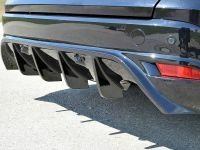 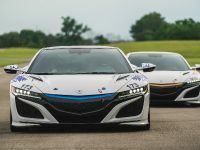 The car will be running on 20-inch Orona polished alloy wheels, and if the cabrio variant has been chosen, than the customers will get a beige or black fabric roof. 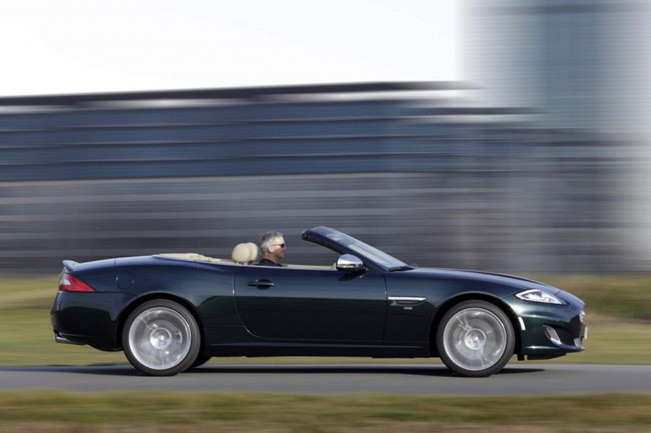 The interior of this Jaguar includes "XK66 One of 66" plate and aluminum shift paddles. 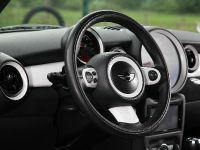 The leather choices are one in Warm Charcoal with Ivory contrast stitching or in Caramel soft grain leather with Warm Charcoal contrast stitching. 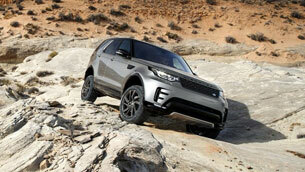 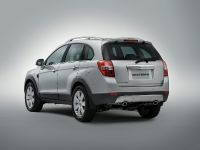 In addition, customers will also get tire pressuring monitoring system, adaptive headlights and rearview camera. 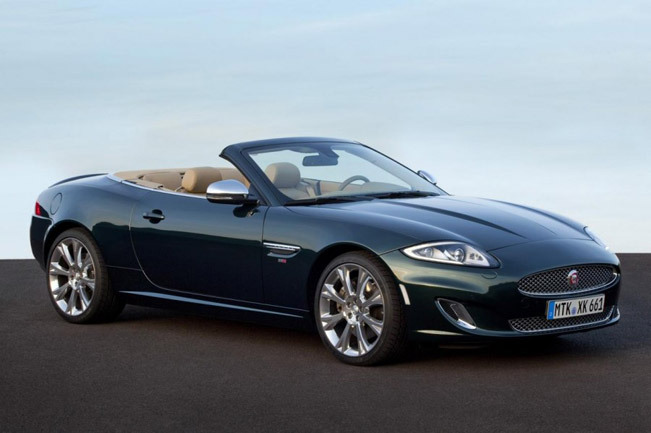 2014 Jaguar XK66 Special Edition will go on sale in May with a starting price of €99,380. 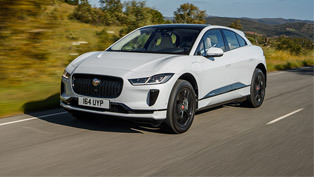 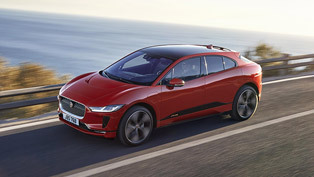 Jaguar I-PACE takes home not one, but two prestigious awards! 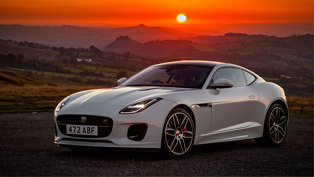 Jaguar proudly unveils F-TYPE Chequered Flag Edition model!